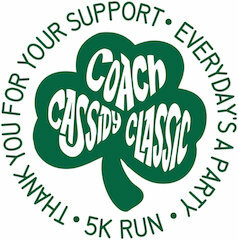 Be a part of a great cause to help raise money for local families affected by ALS and honor the life of John "Coach" Cassidy. 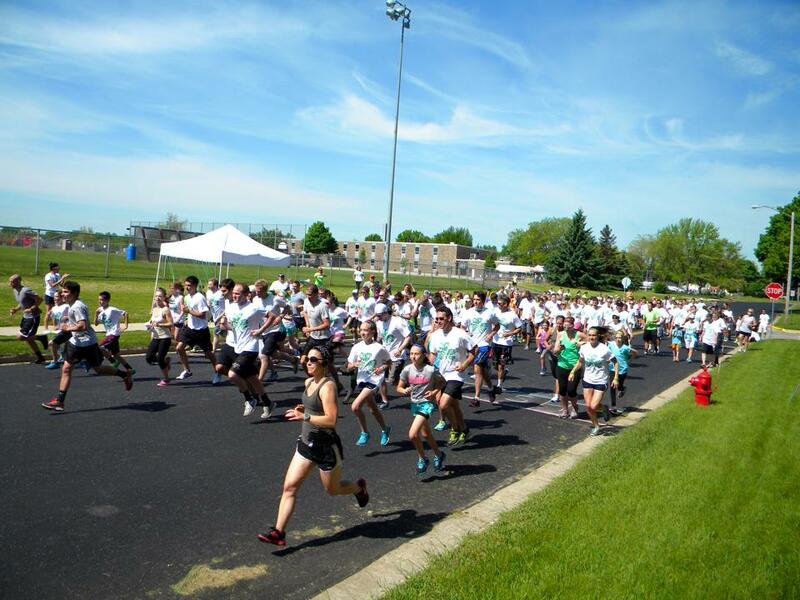 Register by May 1st before price increase and to be guaranteed a t-shirt. 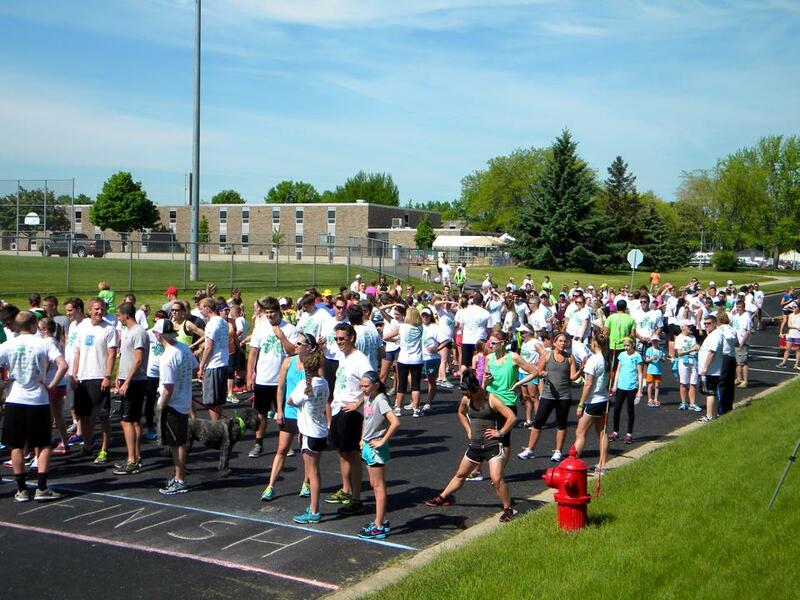 - Registration and t-shirt pick-up starts at 9:00 am. - The event will begin at 9:45 am.